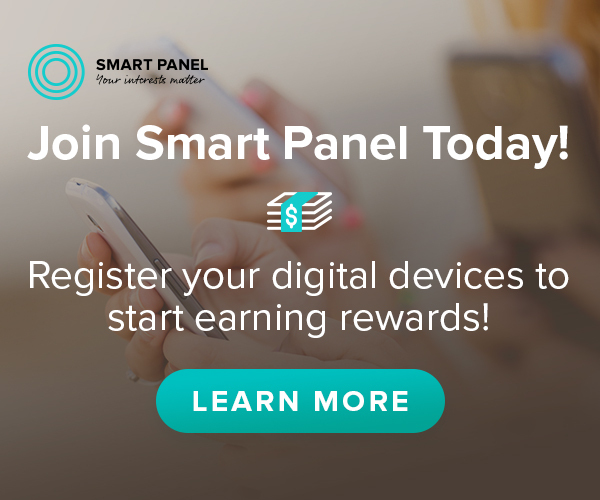 Join the Smart Panel and Earn Rewards! Calling all teens ages 13 to 17! Join the Smart Panel, a new and exciting online community for survey takers where you can share your experiences about how you use the internet. Get Smart Rewards for sharing your thoughts and opinions!